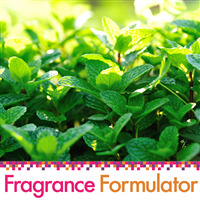 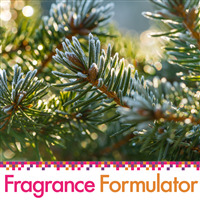 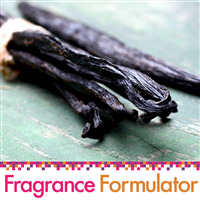 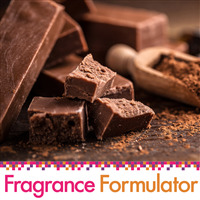 Fragrance Formulator is a revolutionary system that is perfect for those seeking to step into cutting edge technology while setting their cosmetic and soap products apart from others in the market. 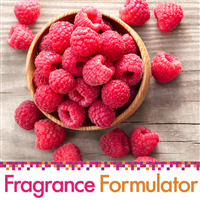 These fragrance oils are designed to be mixed together to come up with unique scents. 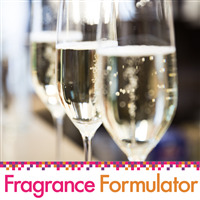 This blending set includes two top notes (Champagne Fragrance Oil – FF# 22 and Mint Fragrance Oil – FF# 41), two middle notes (Chocolate Fragrance Oil – FF# 33 and Raspberry Fragrance Oil – FF# 29 ) and two base notes (Balsam Pine Fragrance Oil – FF# 49 and Vanilla Fragrance Oil – FF# 38) which can be used to make winter fragrance blends. 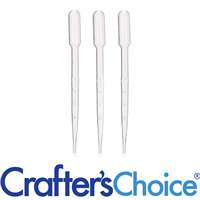 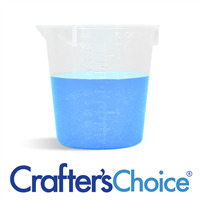 You Save $20.30 by purchasing this kit rather than buying the items separately. 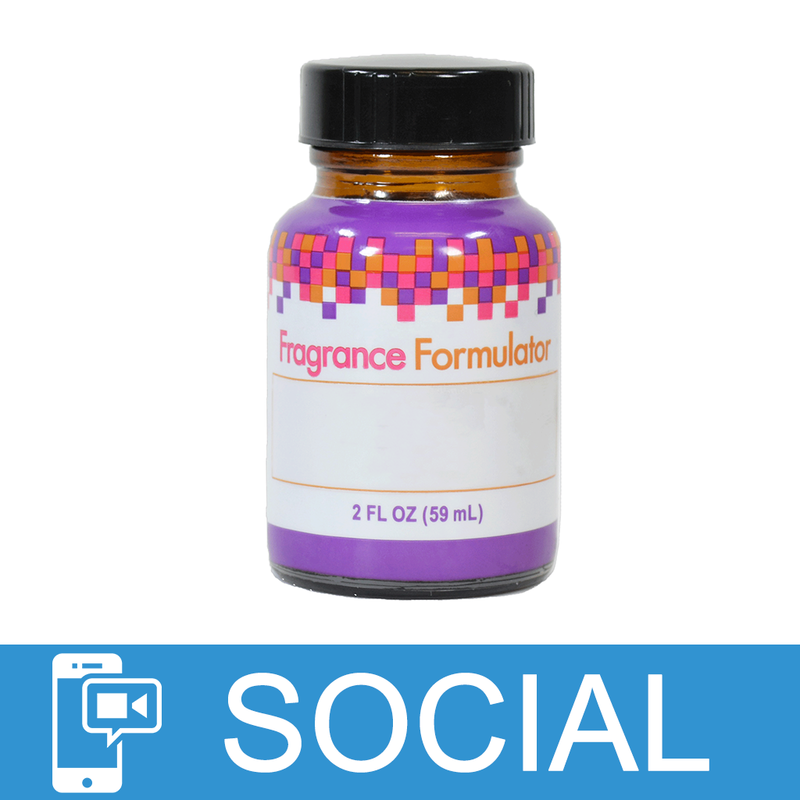 "Are these the 2 oz bottles of the fragrance?" 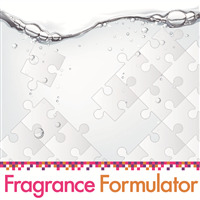 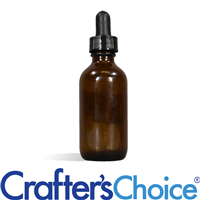 Staff Answer Yes, our 2 oz fragrance bottles are the size in this kit.